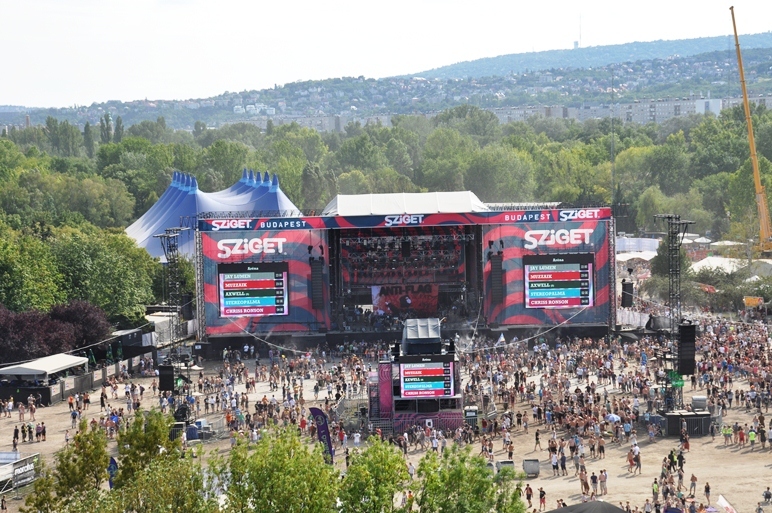 Sziget is competing in the European Festival Awards again this year. Last year, it has won the Best Major Festival award and, with your vote, it could do well this year, too. 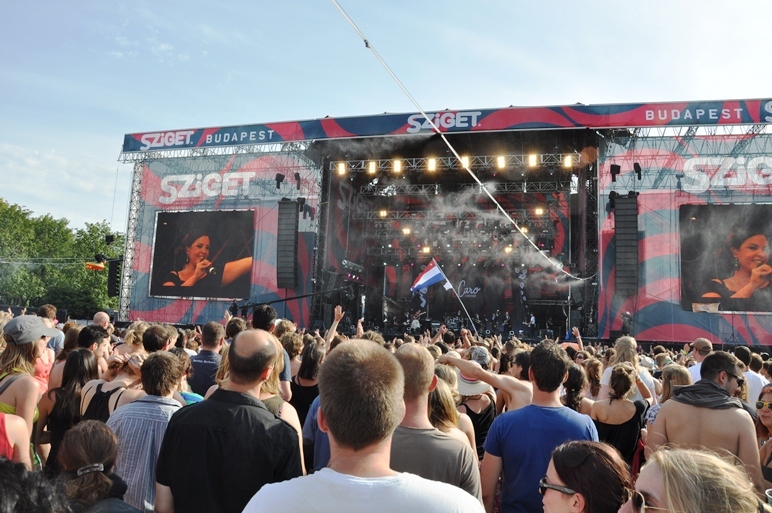 Another festival by the Sziget organizers, Balaton Sound, is another entry in the competition. 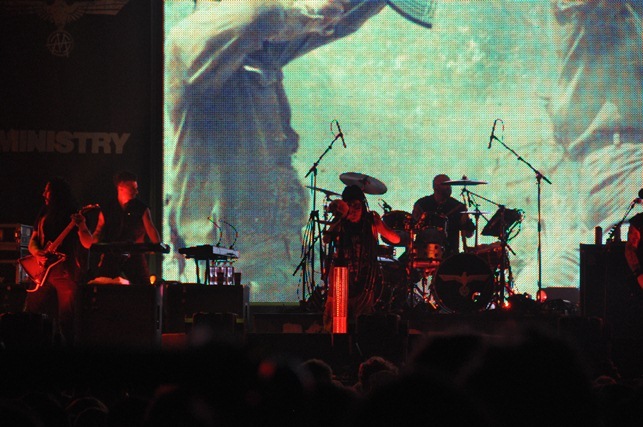 You can vote until November 7 here and win tickets to each one of the winning festivals. The top 10 festivals in each category will be announced on November 12 and the ceremony in which the winners will be announced is set to take place in January. 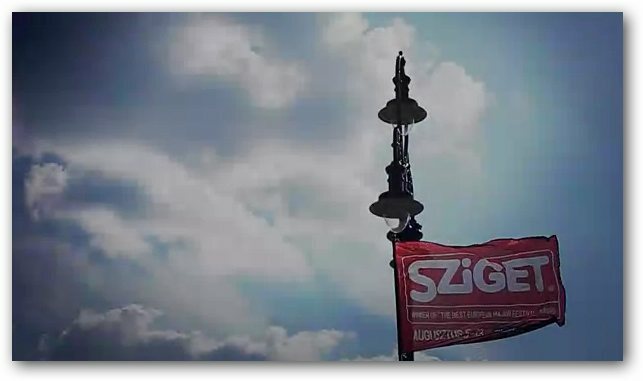 Sziget Espana Official has posted a cool video from the Sziget 2012 live video stream. It features Caro Emerald and her great band. 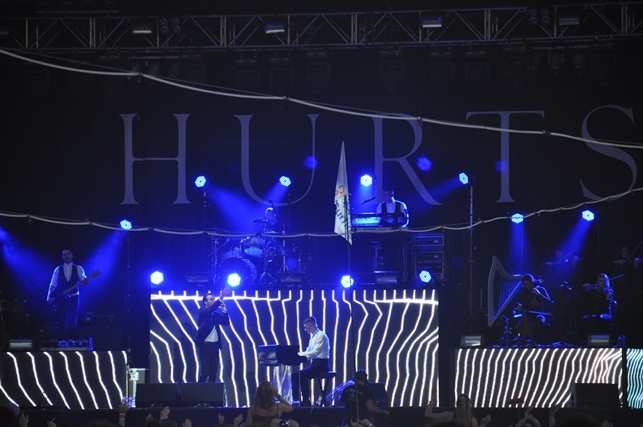 She’s playing “A Night Like This” at the Sziget 2012 Main Stage and it’s quite good to remember how that performance was. Check out the video. Have you been to Caro Emerald’s show at Sziget 2012? Did you enjoy it? 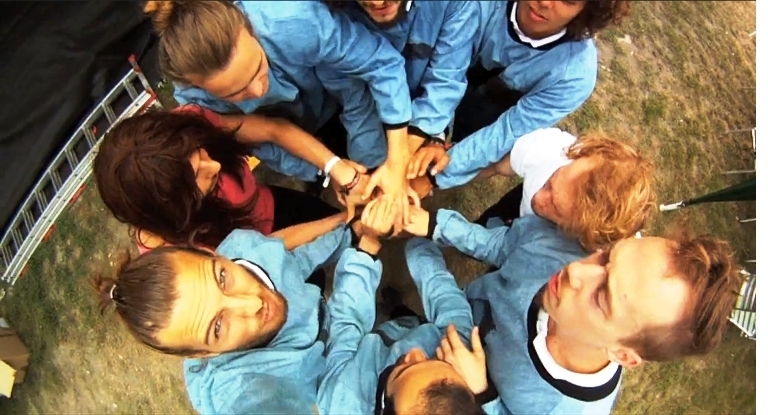 We had an awesome Sziget 2012, but now it's your turn. 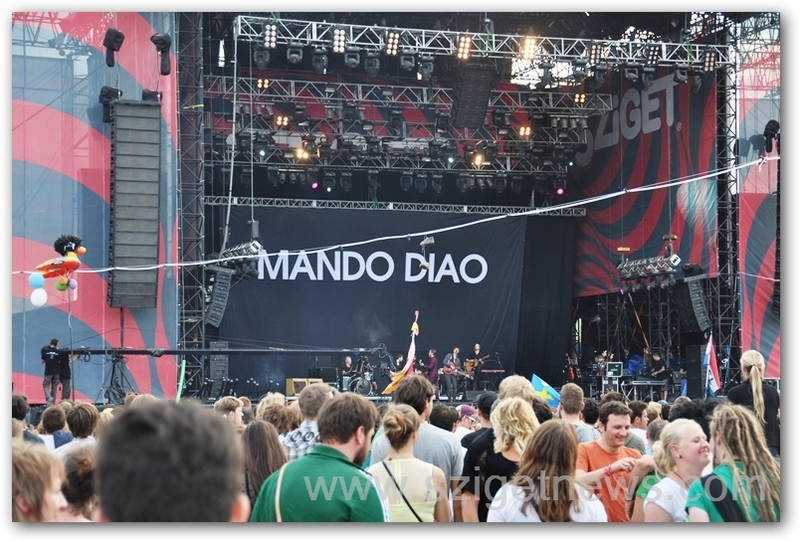 How was Sziget 2012 for you? Did you have tons of fun? 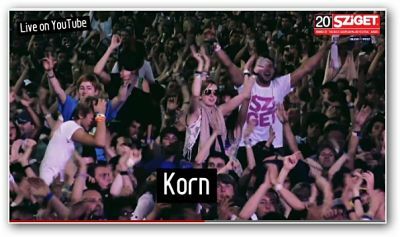 What new bands did you discover and what bands you knew did you enjoy live? Did you check out things like the Luminarium or the East-European Funfair? Leave a comment and tell everyone.